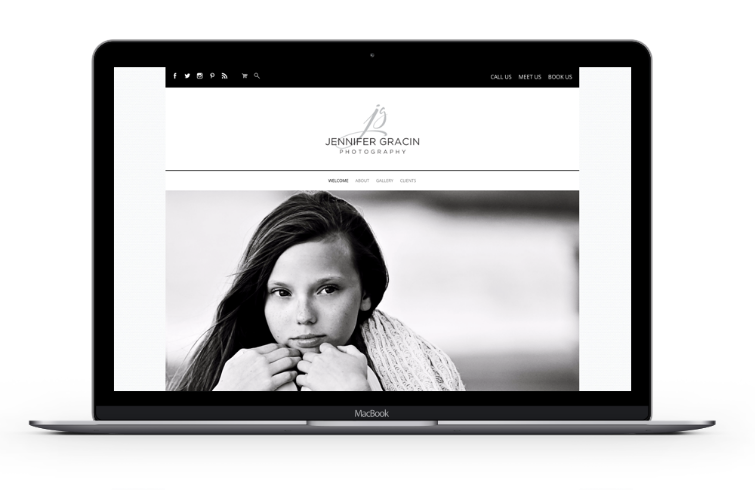 PhotoBiz 8 is our best website builder yet! It's designed to be supremely flexible and intuitive, making it easy to create stunning, modern designs with no code at all. 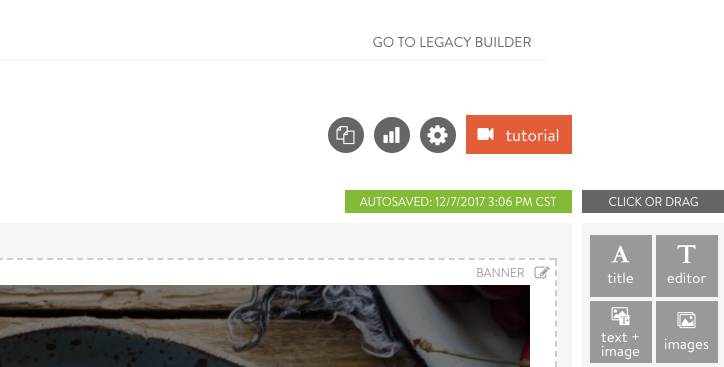 There are so many cool things included with our new builder – and I'm going to tell you all about them! But first, take a look at Hemingway & Rockwell, two new sample sites that are built using PhotoBiz 8. These sites are crammed with new design features & functionality that you didn't have before. Click around to see what's new! - Super expanded footer can be minimal... or HUGE! - More new templates on the way! ... and way, way more! Lookout for another announcement as we officially launch on Tuesday, January 9th. We're rolling out the update in waves just to make sure there are no major problems for current clients. 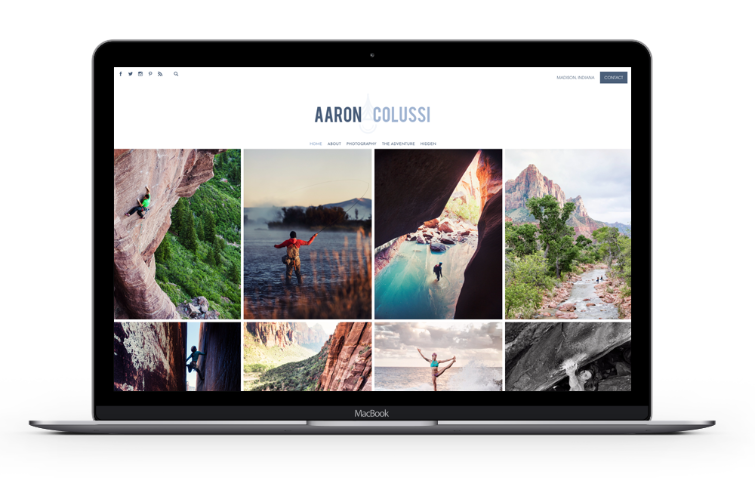 If you want to be one of the very first to get PhotoBiz 8, you can sign up here to be an early access member. You'll jump to the front of the line and get it ASAP! Thanks for reading more about PhotoBiz 8! We're all really excited about it, and the team has been tinkering around with the new builder getting ready for launch so we can help you transition. We're finding it really easy to build extremely custom looking designs using no code at all. We love this new builder and we think you will, too. If you have any questions or want to get priority access to PhotoBiz 8, drop us a note or call 866-463-7620!